This is the Reciter Mustafa An-N’umi of the Reciters and Teachers of the Holy Qur’aan from the students of Daaarul Hadeeth Dammaaj. 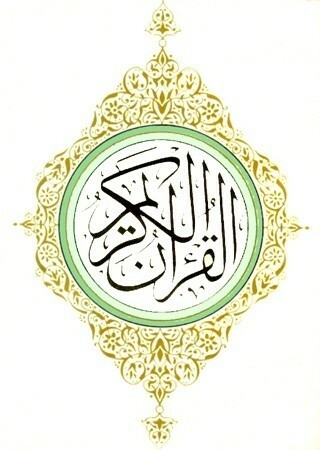 Tuhfatul Atfaal are lines of poetry memorized by the beginning student of the Rules of Tajweed. Muqadimah Al-Jizariyah are lines of poetry for the more advanced student.